Lake level: -208ft from full. 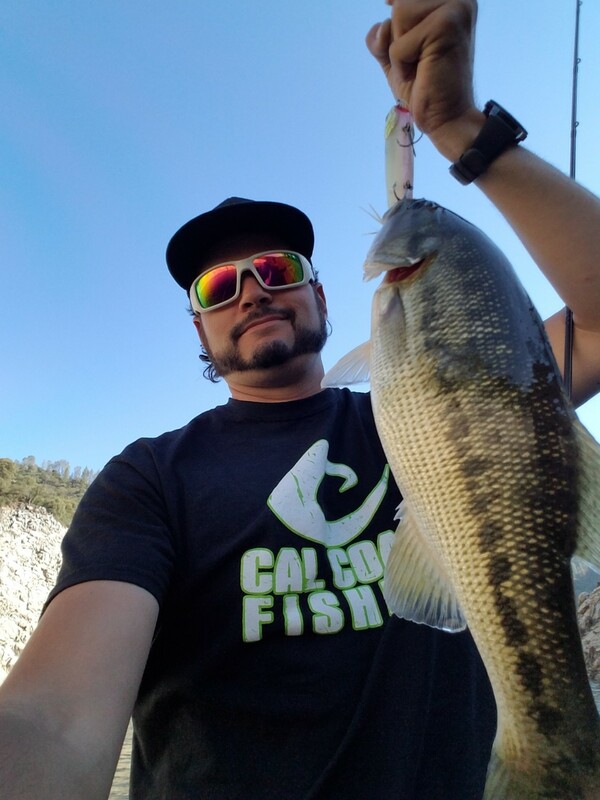 I went out and Pre-fished for Future Pro Tours Northern event and checked out Lake Oroville for my second time. I first tried some main lake points and humps with great success on the River2sea Rover 128 size with a fast and medium speed walk the dog retrieve. The Rover was by far my most productive pattern for the day in the Sooner color. I ran farther up river to where the colder water ran in and found some good fish staging on points that had current flowing past them. 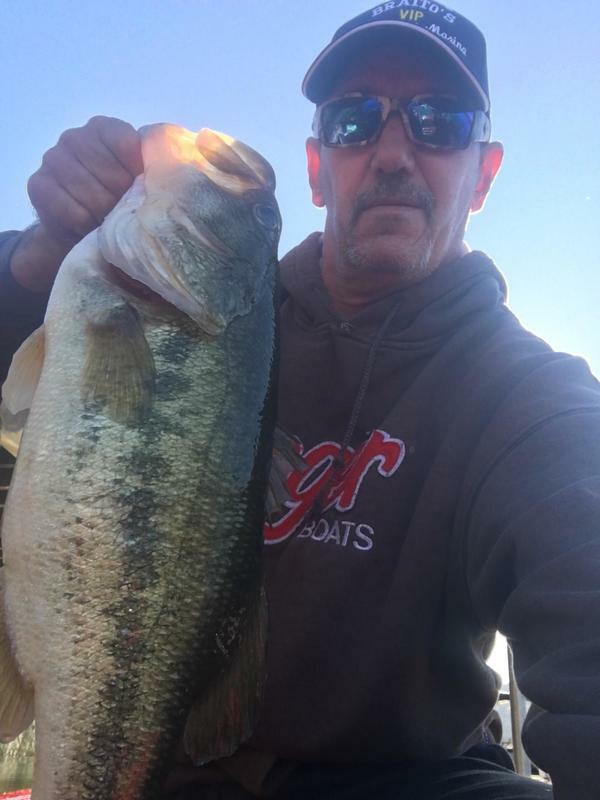 Quite a few fish had stacked in there waiting for a meal to pass by and the ones I caught were on a Canopy Grenades ½ oz Football head jig in Brown Purple with a Missile baits Twin turbo trailer that matched. Some fish had sculpin in their mouths and others had dark brown craws which proved why that color was working so well. The lake level is over 200 feet down. Be careful, there are a lot of exposed trees, humps just under the surface and other obstructions. The waterfalls look pretty sweet coming off the top of the hills in some spots and the fishing is pretty good right now. Good luck out there!